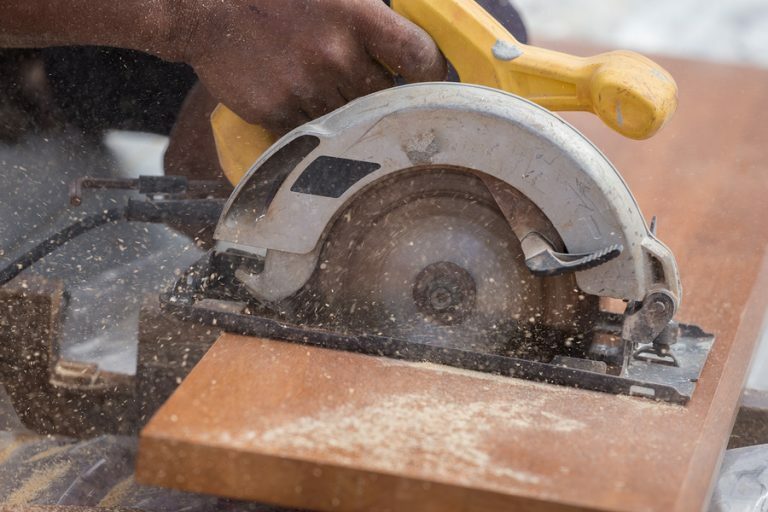 If you are a do-it-yourself type of person living in Grand Island or the surrounding areas, you likely understand the value of high quality home improvement tools. You also likely enjoy saving money by making simple home improvements yourself instead of hiring expensive contractors or repairmen. If this describes you, check out the magnificent selection of like-new and used tools for sale at Express Pawn. Our Grand Island pawn shop is a fantastic alternative to traditional home improvement stores in the Grand Island area, with tools for sale at the lowest prices and of highest quality. 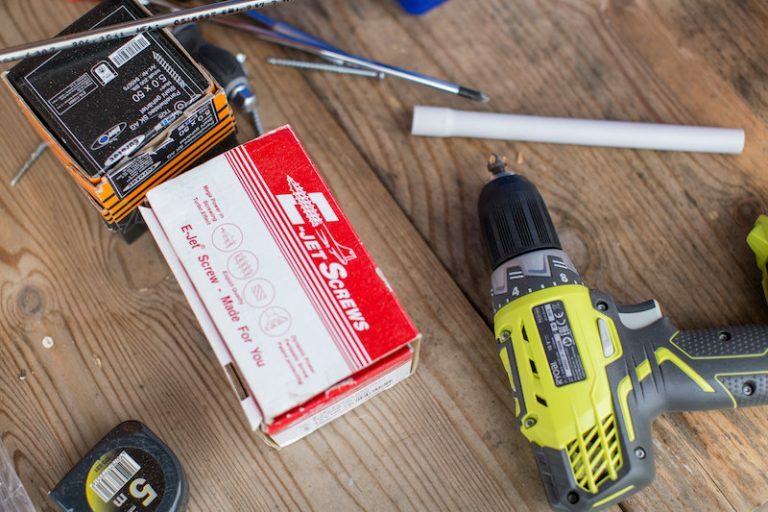 We buy and sell tools of every variation and for every purpose—from power drills to hand tools used for gardening. We are also a fantastic place to bring tools you no longer want or need for cash on the spot! Whether you are buying or selling, Express Pawn is a great place for any handyman. If you have countless unused tools cluttering up your garage or workspace, bring them to Express Pawn to get cash instantly! We can offer you competitive pricing for countless tool brands, makes, and models, as long as the equipment is in working order. Our friendly, experienced pawn brokers will give you an honest and fair appraisal in order to present you with the best offers in the Grand Island area for your used tools and home improvement equipment. 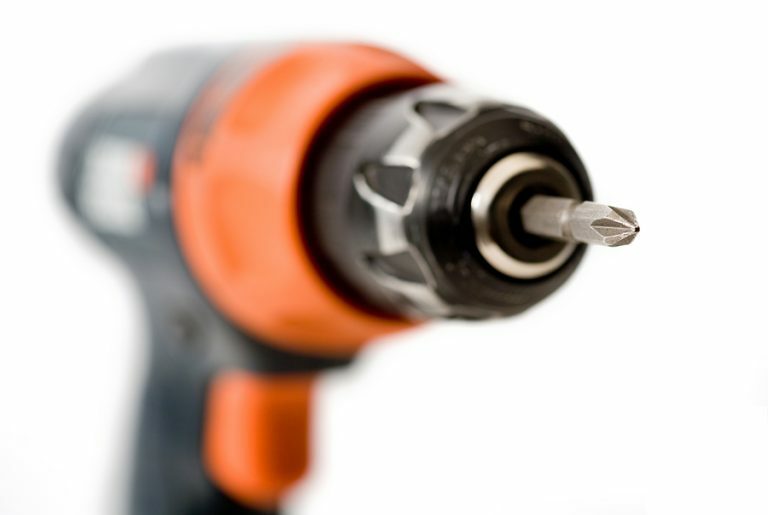 Express Pawn is your one-stop-shop to buy and sell gently used tools and home improvement equipment. Stop in our Grand Island location to buy or sell your tools today.